When living in an alien city, far away from home, we all crave a bit of companionship. And what better way to get some unconditional love than having a furry friend for company. Dogs provide unconditional affection and make for some of the most interesting and funny flatmates. But cramped living quarters and a marked lack of space in urban spaces means that perhaps all dogs are not suitable for small areas. Size becomes important for pet owners who want to keep a pet in the cramped quarters such as apartments and condominiums. It becomes a necessity for apartment dwellers to consider the size of the pet before taking the plunge. Dr. Kallahalli Umesh; Waltham Scientific Communication Manager, South Asia Mars India (Pedigree) says that keeping a dog is always a big responsibility. Dr Umesh goes on to add that one of the most important things in such cases is matching one’s lifestyle with the breed one chooses. “Dogs come in a variety of different shapes and sizes, all with different characters and temperaments. 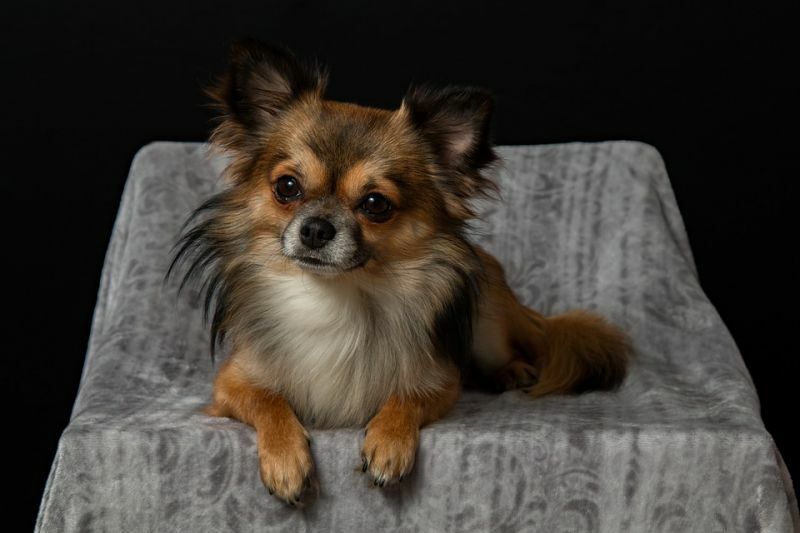 Therefore choosing a right breed is an important step as he will soon become an integral part of your family,” he goes on to add. Here we look at a few breeds which are best suited for apartment living. 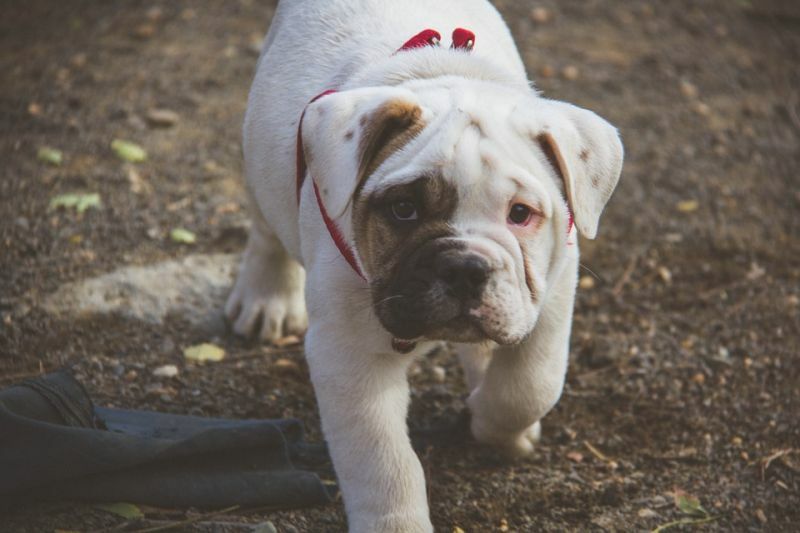 Bulldog: Known for being one of the laziest dog around, they are perfect apartment pets. A short walk is all these guys need to be happy and most of the time they are just happy to laze around and snooze. These incredibly gentle breed do not grow more than 18 inches high. Chihuahua: A miniature breed, their small size ensures that they make great apartment dogs. They require minimum exercise and love being close to their owners. The only problem with the breed is that they tend to be wary of strangers. 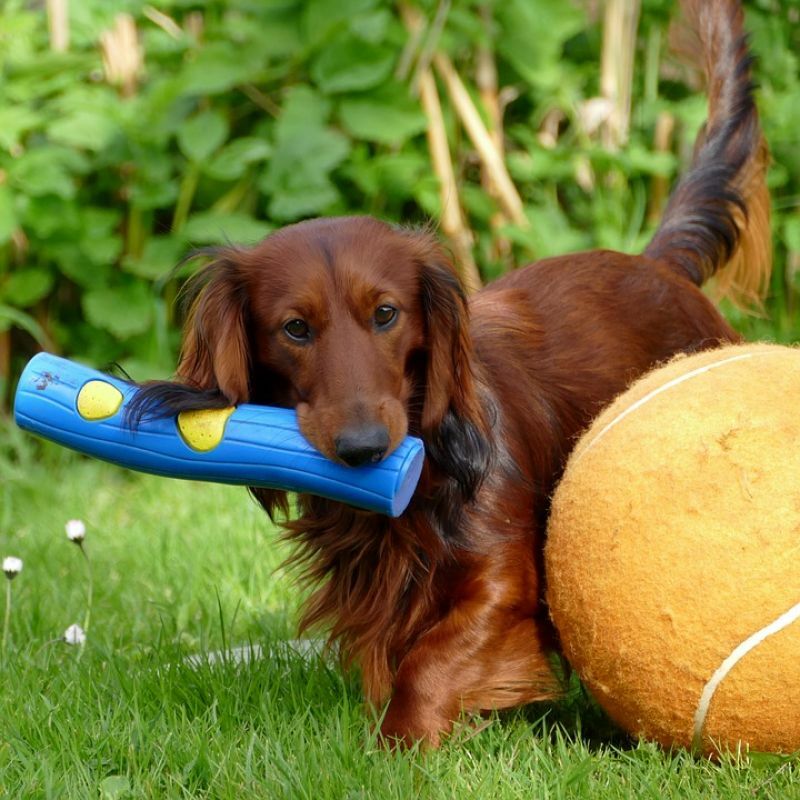 Dachshunds: The smallest of the hound dogs, these have tiny legs and are known for their lively temperament. They are great with children and their short legs allow them to be exercised indoors if needed. 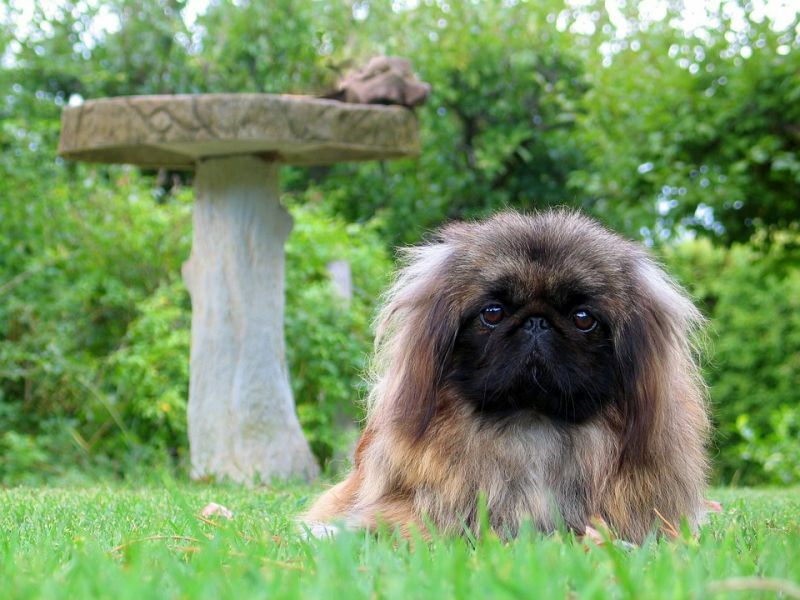 Pekinese: The tiny Pekinese requires plenty of attention and affection. They do tend to bark at strangers so early training is a must. They prefer being the only pooch around and if so they make great apartment pets due to their size and affectionate nature. Pug: Adorable eyes. Check. Cute snort. Check. Tiny size. Check. 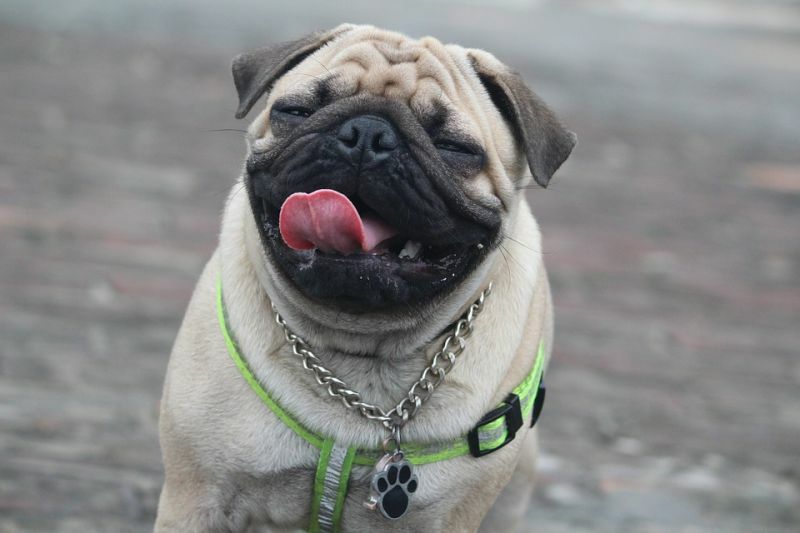 Pugs come in handy compact size and will hang around with you throughout the day if they can. They get along with other dogs but require daily grooming. Also, they snore, a lot. 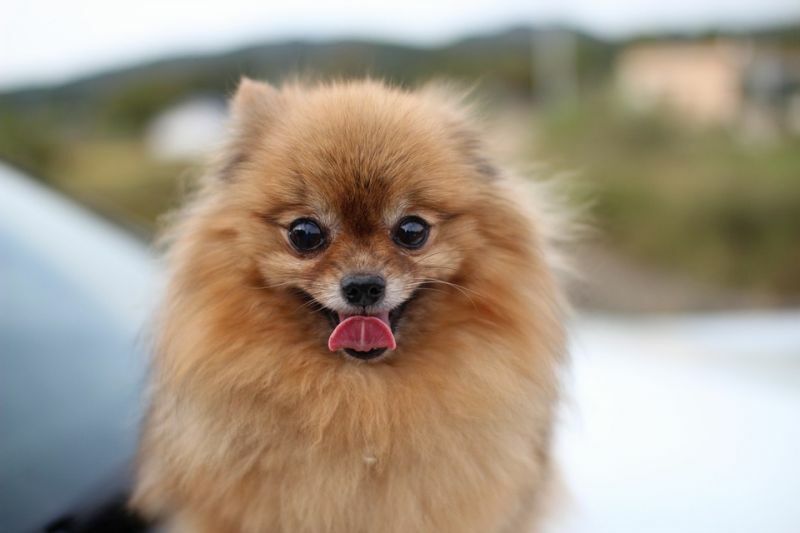 Pomeranian: A fiesty breed which is full of enery, what makes the Pomeranian ideal for apartments is the fact that they are not an overly dependent breed of dog. This makes them well suited for owners who spend most of their time out of the house. They do need daily walks to work off their energy (or else they bark a lot) and weekly brushing. 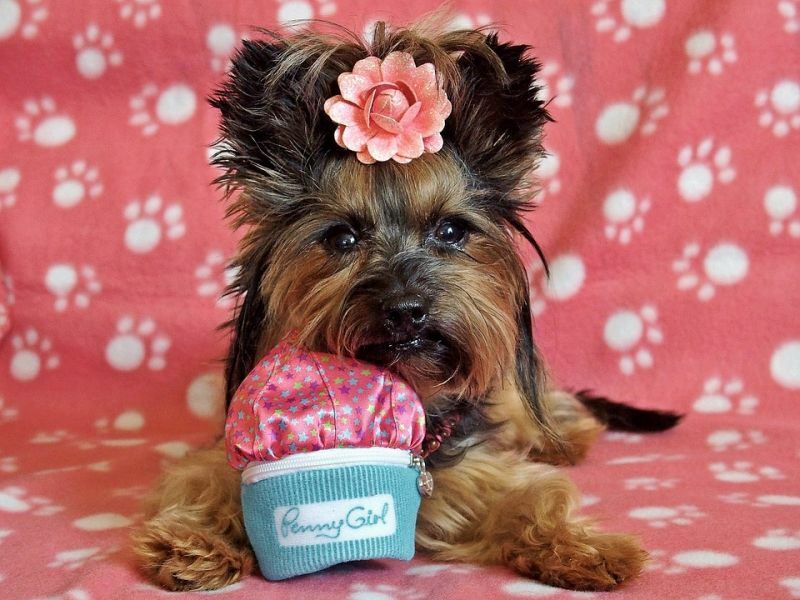 Yorkshire Terrier: Yorkies are affectionate dogs that make great apartment pets. They are small in size and can be easily exercised indoors. They tend to be a bit vocal around strangers, but early training and socialization can change that. 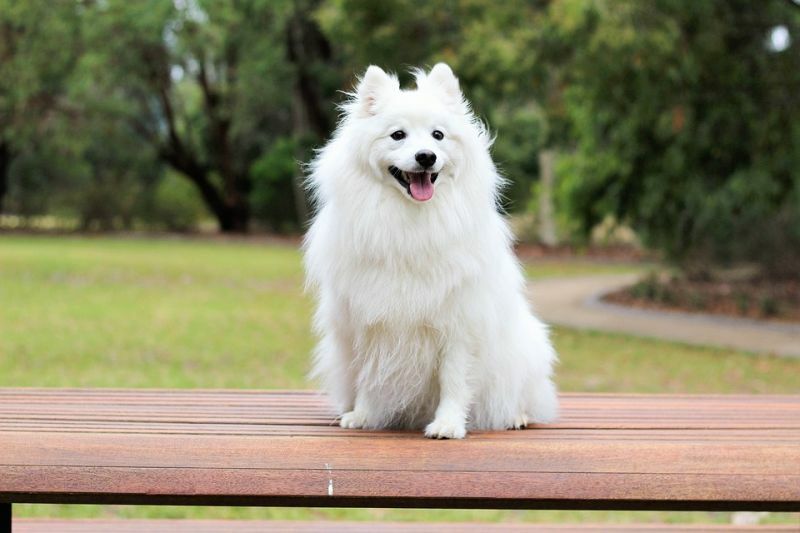 Indian Spitz: Though often confused with pomerians, these are separate breeds. These are budget dogs that make great family pets and need less space to live and also require less grooming. 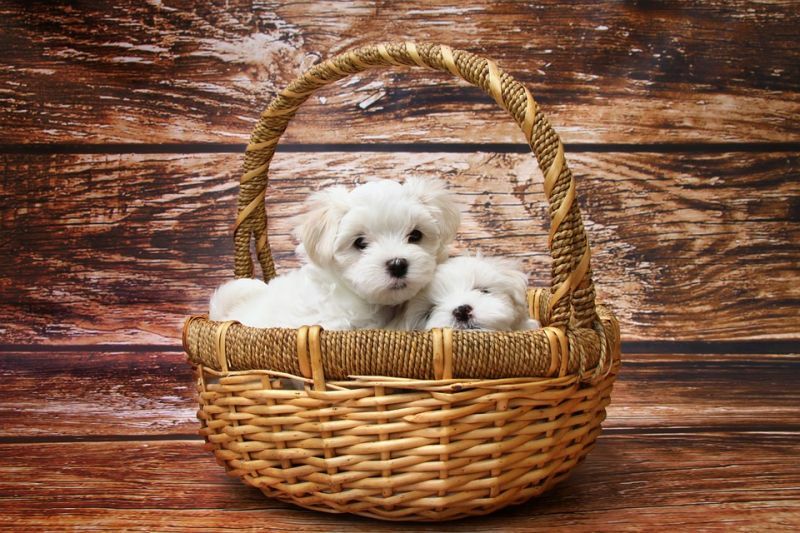 Maltese: The biggest thing that works for the breed is that they are not shedders, which is best if you are living in close quarters with them. They are an affectionate breed but suffer from separation anxiety. The breed is best suited for someone who spends a lot of time indoors. 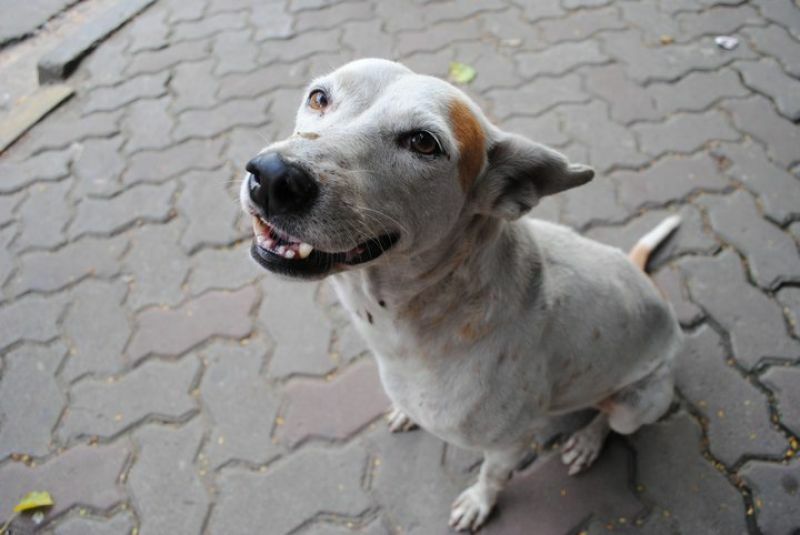 Indian street dogs: One of the healthiest dog breeds around, they are available easily and freely. 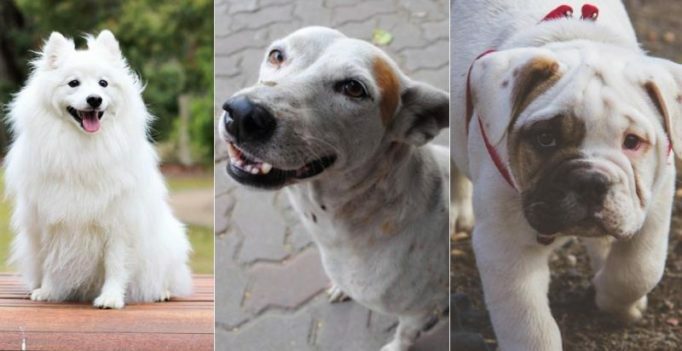 Furthermore many of them need a home and usually make excellent pets who thrive in small living conditions. 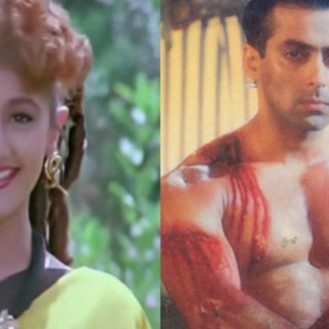 They are also known as InDog and Desi. “Boston Terriers, Italian Greyhounds, Cavalier King Charles Spaniels and Dachshunds may be better suited if space is limited. Breeds like From Yorkshire Terriers to Pomeranians, and Maltese to Pekingese, are lively and live happily in a smaller space,” he concludes. A farmer and his son protest against the laying of high-tension wires through their patch of agricultural land near Melavoy in Madakasira mandal in Anantapur….